Citation: Künzi R, “Keeping Preservative-Free Eyedrops Sterile With the Steridrop™ Tube”. ONdrugDelivery Magazine, Issue 94 (Jan 2019), pp 48-50. Ralf Künzi introduces the SteriDrop™ tube – a new multidose eyedrop delivery solution made in collaboration with Aptar Pharma. The SteriDrop™ tube offers strong barrier properties, simple manufacturing and increased ease-of-use for patients. The ophthalmic sector is becoming increasingly aware of the many side effects that can arise from sustained use of eyecare formulations containing ingredients such as benzalkonium chloride (BAC). The growing concerns surrounding such chemicals have brought about a comprehensive push for preservative-free eyecare solutions capable of combining sanitary eyedrop delivery with enduring efficacy. Figure 1: The SteriDrop™ tube. 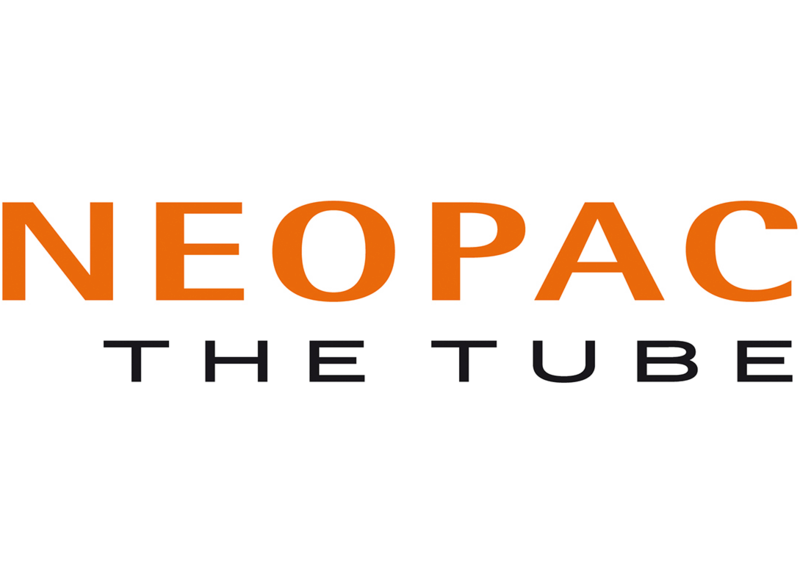 Recently, Neopac, in collaboration with Aptar Pharma, introduced a solution that could revolutionise the manner in which eyedrops are dispensed while maintaining the product’s effectiveness and safety – without the need for potentially harmful preservative chemicals (Figure 1). In addition to ensuring a preservative-free and sterile dispensing process, the new SteriDrop™ tube provides exceedingly high barrier protection, thanks to Neopac’s proprietary Polyfoil® technology. Comprising a state-of-the-art multilayer structure with an integrated aluminum barrier, Polyfoil® yields exemplary protection against light, air, water vapour diffusion and substrate migration. It also supports critical content efficacy and overall product durability. However, the SteriDrop™ tube’s key feature is optimally controlled dosing on a previously unattainable level. Crucially, SteriDrop™ tubes release a consistently sized drop only when pressure is exerted on the tube, thus preventing liquid from flowing back into the tube. This system effectively guarantees a level of microbiological safety, thus meeting the especially high demands for eyecare solutions. As a result, the product remains sterile over the entire period of application without the addition of potentially harmful preservatives. 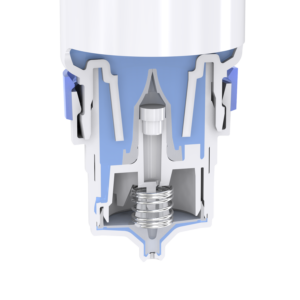 Figure 2: The SteriDrop™ tube’s dispensing mechanism, Aptar Pharma’s Ophthalmic Squeeze Dispenser. This dispensing system, Aptar Pharma’s Ophthalmic Squeeze Dispenser (OSD), has been microbiologically tested and FDA reviewed, which means the SteriDrop™ tube provides a pharma-grade solution that addresses the challenge of eyecare product protection and durability in products without preservatives (Figure 2). The metal-free fluid pathway for dispensing ensures suitability for sensitive formulations. A specially crafted tip seal mechanism closes the orifice immediately after a drop is dispensed, preventing contamination from external factors. This process helps eliminate the need for preservatives in the formulation, as well as additives such as silver ions in the surface coating. SteriDrop™ tubes also provide added options for variety and marketability. With SteriDrop™, a broad range of tube sizes, up to 30 mL, offer a three-month dosage supply, while traditional bottles are typically available only in 5, 10 or 15 mL volumes. Furthermore, tubes generally offer enhanced branding opportunities via colour printing directly onto the tube body, rather than being limited by a label adhered to a bottle. 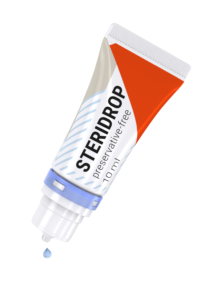 SteriDrop™ tubes provide extra protection to eyedrop solutions as the container retains its shape until the last drop, due to the special coating of the Polyfoil® tube. To further protect against the tube head deforming upon application of pressure, SteriDrop™ tubes feature a specially engineered push-on interface with absolutely smooth interfacing surfaces, ensuring a tight, fully sterile connection between tube and applicator. Additionally, the tubes have undergone an array of tests to ensure protection and integrity. First, SteriDrop™ has successfully passed the Tip Seal Integrity Test (TSIT) and Closure Ventilation Integrity Test (CVIT), both developed by Aptar and referenced for FDA approvals. Second, in studies regarding oxygen permeation, SteriDrop™ tubes experienced four times less permeation than in existing systems utilising standard polyethylene bottles. Similarly, water vapour permeation within the SteriDrop™ tubes was four times less than in polyethylene bottles. These results (Figure 3) demonstrate the remarkable barrier capabilities of SteriDrop™ tubes, even under conditions of extreme temperature and humidity (these tests were performed in 40°C and 75% relative humidity). Subjecting the tubes to such rigorous testing ensures their superior durability as well as proper maintenance of the tubes’ contents. The SteriDrop™ solution is designed to reduce permeation, with the packaging’s superior barrier properties protecting the enclosed product from environmental factors. The greater integrity of the barrier substantially differentiates SteriDrop™ tubes from competitors and minimises any loss in efficacy of product that may be caused, for example, by oxidation of sensitive active ingredients. 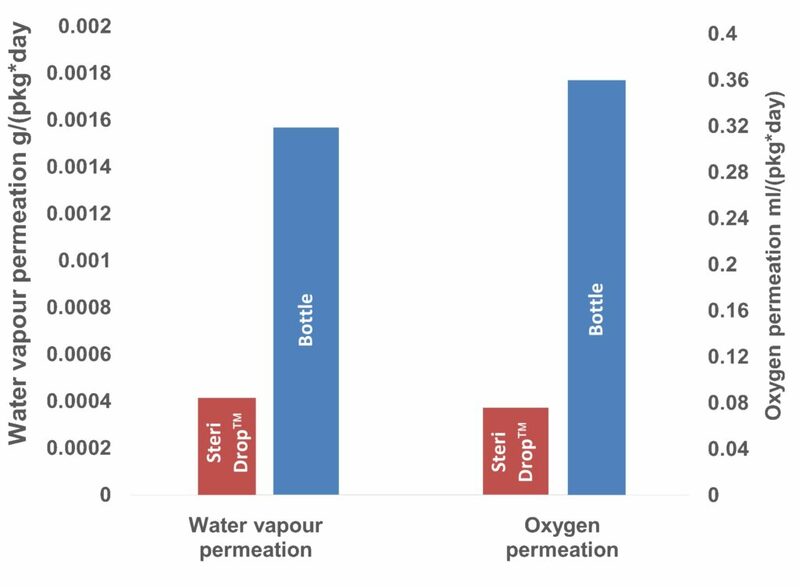 Figure 3: Water vapour and oxygen permeation results for polyethylene bottles and SteriDrop™ tubes. The myriad benefits of the SteriDrop™ tubes don’t end there, as simplicity of assembly for manufacturers and ease-of-use for patients are prioritised by design. From the onset of manufacturing, a concise supply-chain management process with a fully pre-assembled applicator tube allows for a highly efficient filling process. In other bottle manufacturing processes, two separate sterile components must be sourced and assembled, whereas, incorporating the SteriDrop™ tube requires just a single sourcing, filling and sealing step, with no need for additional labour or on-site sterile environment assembly. Once implemented, the ergonomically advanced Polyfoil® tube not only elicits superior protection but provides a user-friendly experience for consumers, with the natural squeeze of the SteriDrop™ tubes facilitating easy handling and a simplified dispensing process for users. Polyfoil® technology also allows the drops to be dispensed predictably, precisely and with little pressure applied to the tube for ease of use and properly controlled dispensing. The result is not only a product that remains protected throughout its lifespan – even after initial package opening – but also ensures a consistent, concise user experience from the first application to the last. Another notable perk of SteriDrop™ tubes is the drastic waste reduction compared with single-use systems. The minimal packaging of the tube results in the discarding of significantly less plastic and product when compared to the vast majority of conventional unit-dose, blow-fill-seal systems. Additionally, standard unit-dose containers contain more volume than required for a single application, leading to overfill and unnecessary waste. With the SteriDrop™ tube, there is only a single, multidose package, which diminishes both cost and potential overfill. The tube size is custom-selected depending on the required dosing frequency to ensure patients receive the proper volume of product while reducing waste. And of course, utilising a single, multidose package that is reclosable while remaining sterile is decidedly more eco-conscious than discarding single-use packages en masse. Consumer demand for preservative-free eyecare solutions has spurred the development of the SteriDrop™ tube, complete with a user-friendly design and a strict dedication to safety and efficacy. The high barrier protection from the Polyfoil® technology works together with the tube’s special dispensing unit to avoid contamination and safeguard the enclosed product from exposure. Proven reduction in water vapour and oxygen permeation, even in the presence of extreme heat and humidity, certifies the durability of the SteriDrop™ tube as it protects its contents from environmental factors. With an emphasis on consumer ease, the tube is designed to ensure accessibility and safety for users. For manufacturers, a one-step sourcing and filling process allows for streamlined production. 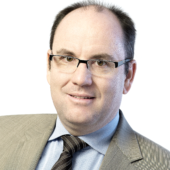 As consumers’ needs change, the industry must adapt accordingly and provide strategic solutions that prioritise safety without compromising efficacy. SteriDrop™ tubes successfully achieve such objectives in a rapidly evolving industry.